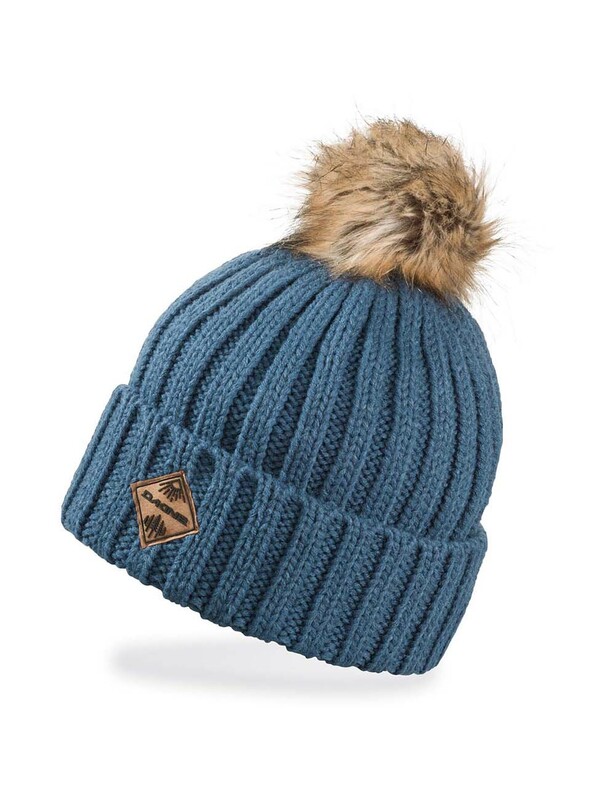 The Dakine Kylie beanie, super stylish with a full fleece lining and a very trendy faux fur bobble. 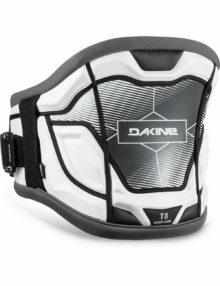 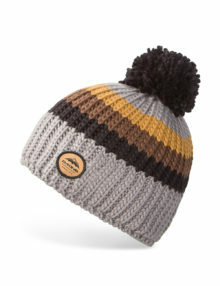 The Dakine Gordon Beanie – is a chunky knit with a thick fleece headband inside to keep you extra warm. 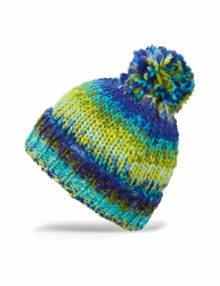 The Dakine Jade chunky, multicoloured knit beanie – will cheer up any grey day! 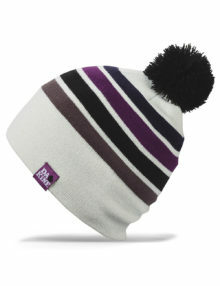 Each beanie is slightly different due to the nature of the knit. 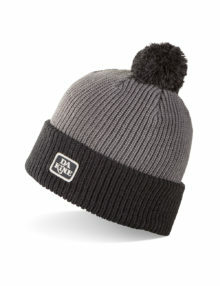 The Dakine Elmo Beanie – cool looking bobble beanie in black & charcoal.